(Rhonda Johansson) Breakthroughs in image scanning and material analysis could make lunar missions easier, if we are to take the latest information being released in Nature Geoscience into consideration. 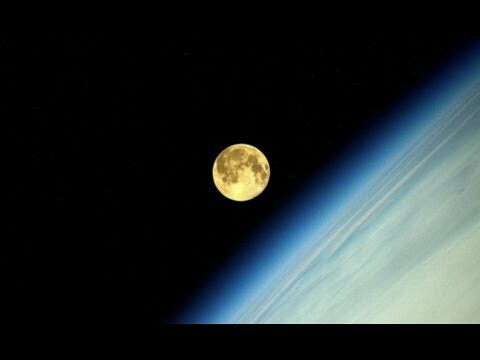 July 27, 2017: Scientists who retested mineral samples collected during the Apollo moon missions now believe there’s a massive amount of water under the lunar surface – a discovery which may make manned missions to the moon easier than previously thought. https://www.rt.